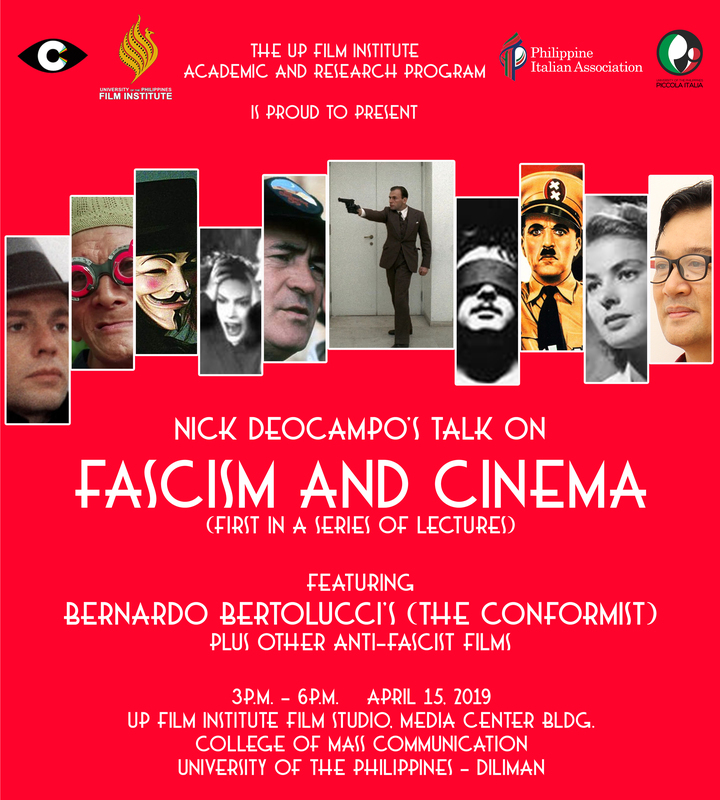 Principally focusing on the film of Italian master filmmaker Bernardo Bertolucci, The Conformist (1970), which will be shown in its entirety in the session, discussion will bring up lessons in political filmmaking that still ring true today. The film will be thematically and stylistically compared and discussed with films from our very own Mike de Leon (Batch ’81) to the Oscar-winning The Official Story, Casablanca, Rome, Open City, and World War II propaganda films. To be studied will be their content and the cinematic ways in which they encode and/or critique fascism. The regimes of dictators like Hitler, Mussolini, Marcos, and tyrants during periods of war offer uncanny resemblances to how contemporary societies are moving towards a regime of right-wing rule, marked by human rights violations, media suppression, and a lack of respect for the rule of law. Register at www.tinyurl.com/FascismAndCinema. A P300 registration fee will be charged. Seats are limited and a certificate of attendance will be given to all attendees. For inquires, contact Charm at 09175570742. Bertolucci’s The Conformist (1970) is a relevant movie that courageously confronts the issue of fascism. It is a serious character study of a person caught in the grip of political tyranny. It reveals the slow processing of a human being to conform—through coercive politics and militarist ideology—in order for the person to become part of the silent herd that supports a corrupt regime. The film digs into the psyche and behavior characterizing the crowds we see conforming to the call of political expediency, as they surrender their individual critical faculties to become part of a mass of fanatical followers. Besides a discussion of the anti-fascist content of The Conformist and the other films, to be tackled will be the cinematic form that embodies (while at the same time critiques) the decadent optics brought about by the corrupt politics. Studying the formalist style of the films enriches the political reading of cinema’s agency to counter hegemonic influences of entertainment in popular cinema, a weakness in the medium exploited by dictators in support of their regimes. 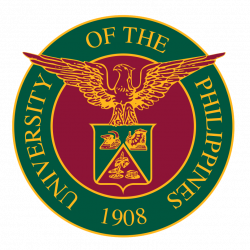 The 3-hour talk is highly recommended to filmmakers, film students and faculty, and students and teachers of communication, history, political science, journalism, media studies, humanities and fine arts, and to everyone interested in cinema and politics.